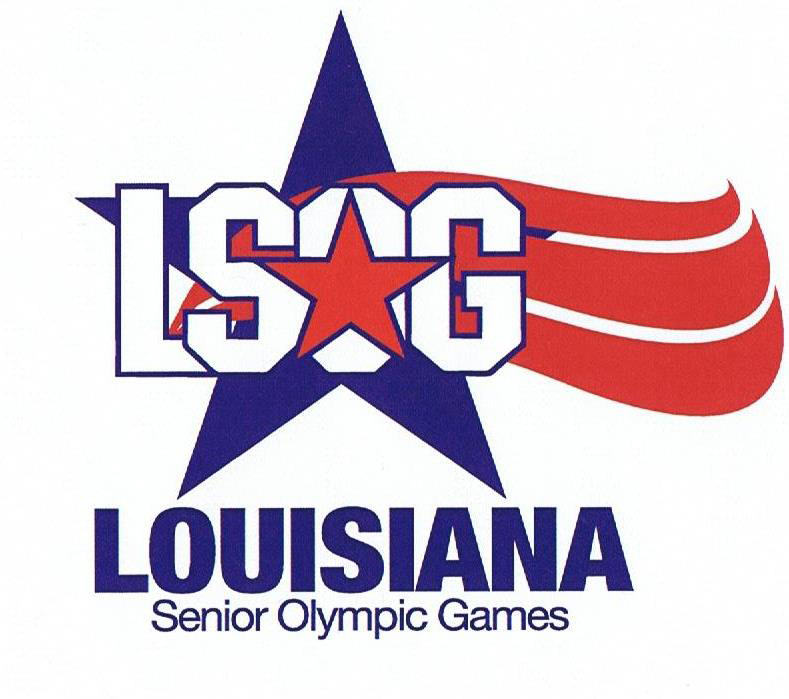 Greater New Orleans Senior Olympics: "Greys" Just Wanna Have FUN! And - 'A good time GREAT TIME was had by all." Exhibition Performance by GOLD MEDAL AWARD-winning Dance Teams "Fever" and "Elmwood Sassy Steppers."